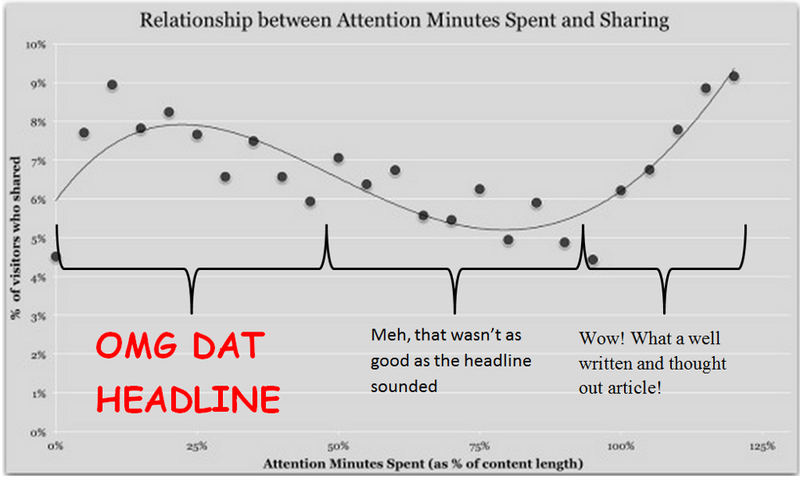 A new, broader spectrum of online attention span? Clarity isn’t a trait that can be associated with the state of business and digital technology at the moment. That fabled old phrase ‘disruption’ reigns supreme. 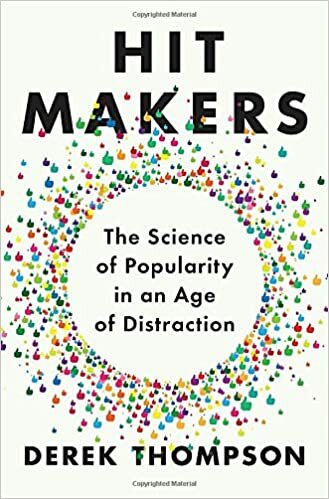 From newspapers to entertainment, communication to retail, we’re seeing innovation, the surprising rise and fall of companies and perhaps most startlingly, a pretty large shift in how our brains process information. No, that’s not a typo. Nor is it hyperbole. The web, access to quick hits of short form information and multimedia, and the endorphin release that social media interaction gives us all condition our plastic brains. In Nicholas Carr’s excellent ‘The Shallows’, now three years old, he reflects on how our attention spans are becoming increasingly, well, shallow. Quicker than the speed of a Twitter stream, our addiction to the web is training our brains to process information without sustained attention. Second screening, access to information through mobile, and on demand content are all factors making our brain lazier, it’s true. Carr is right that our brain power is changing. But the specificity of his hypothesis is incorrect. It seems our attention spans are not just decreasing, they’re also flattening and widening. Storyful’s Mark Little has previously referenced the ‘cake and broccoli’ hypothesis of new media. On the one hand, you have the light, fluffy memes or listicles that entertain us briefly and don’t contain much, if any, in-depth examination. The Buzfeedminusgifs Tumblr is a good encapsulation of the surface level nature of these pieces of content. But there’s also a large, and increasing cohort that value the long form, weighty analysis pieces, or the immersive, multimedia storytelling pieces. The ‘broccoli’ in Little’s example. On the one hand, we all can’t wait for that 5 seconds of YouTube ad to finish so we can click to what we really want to watch, and the average length of a YouTube video watch is under two minutes. This tallies with Carr’s thesis. But critically, there’s also been an explosion in long form web content. ‘Binge watching’ has added to the dictionary to describe lengthy viewings of box sets or Netflix series, and we’ve seen a rise in multimedia storytelling like ‘Snowfall’, which commands the user’s attention with interactivity. It seems that our spectrum of attention, while certainly diminished for some, is actually also now far broader. This is supported by the growth, both in revenue and pageviews, of sites like NYT, Guardian, The Atlantic and Longform.Org, but also Daily Mail, TMZ and in Ireland, Joe.ie and Her.ie. While, on the one hand, he quotes that 55% of users in a Chartbeat survey of 2 billion pageviews spent fewer than 15 seconds actively on a page, but there’s a counterpoint. For media businesses, it’s all about understanding who your core reader is and what they really want. Will you attempt to sit at the left or right hand side of the curve, the ‘hill-valley-hill of attention’. People sitting on the left hill will likely get more growth and page views, like Buzzfeed or Upworthy, but the right hand side is also growing. And according to an analyst in Borthwick’s piece, whom I agree with, ‘people who are focussed on building around this second hill are going to end up with stronger businesses’. I’ve been long searching to an opposing opinion to what I previously saw as dumbed down, often unethical, and always click-baited approach to web news. It seems that, far from attention deficit being the way of the future, there is another, longer form opportunity. While that might be more difficult to build, the carrot is it’s more likely to be insulated in the longer term. Which media org. would you want to be a part of?